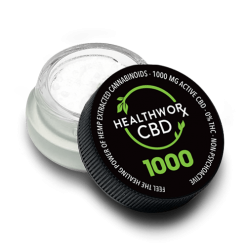 This five-count bottle of Hemp CBD Capsules contains the “Good Stuff” in a convenient to take capsule. Our CBD capsules offer super high quality at a low price. If you’ve never tried hemp oil capsules before, this bottle is a great place to start. It’s a low commitment, as it is our smallest quantity of CBD capsules available. Many people want to wait to buy CBD capsules until they know for sure that they like taking them! Why not buy hemp oil capsules today? The bottle contains 125 mg of CBD by total volume and 0% THC! Yes, these hemp CBD capsules are THC free. 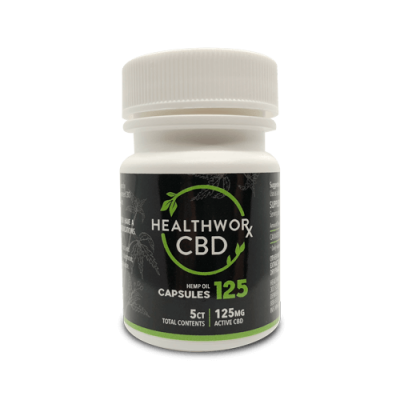 Why not buy CBD capsules today? Each of our CBD capsules is filled with 25 mg of CBD Hemp Oil and Fractionated Coconut Oil, for a grand total of 125 mg CBD — and 0% THC! There are 5 CBD capsules per bottle. 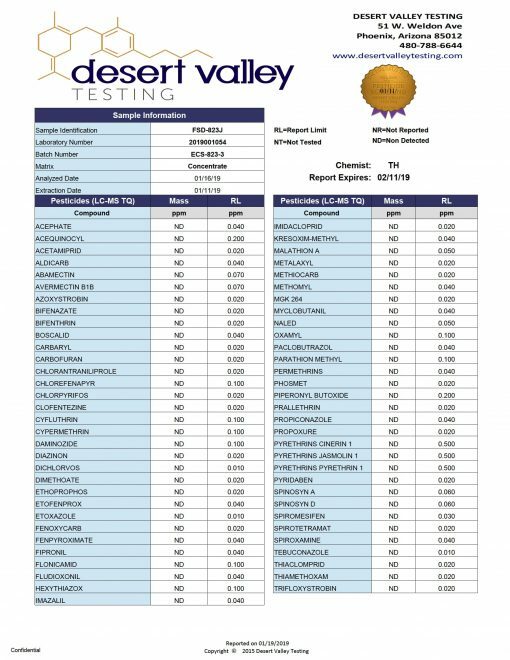 We use ingredients you can read, see, and research on your own. No funny business or harmful additives here. Just the good stuff taken straight from nature. We love that you can quickly take these CBD capsules alongside any other supplements you already take throughout the day. You’ll be able to save time since you don’t have to measure out the correct dosage yourself. Plus, it’s our best mess free option — great for all of the neat freaks out there! Even better? The CBD capsules are totally vegan and gluten free. 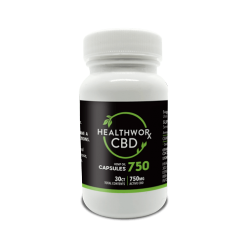 Thus, when you buy CBD capsules online, you don’t have to compromise your diet in order to do it. 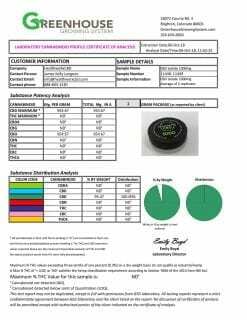 Of course, you should do your own research to see if these CBD Capsules might be able to help out with your condition. Always consult your physician if you have a medical condition or are taking any other medications prior to consuming any new substance! 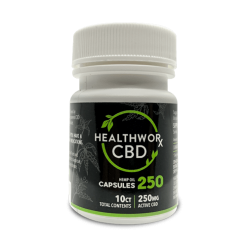 Why Buy Hemp Oil Capsules from HealthwoRx? Are you considering whether you want to buy CBD capsules? If you have any questions, don’t hesitate to contact us. We’re here to help. Plus, we’re happy to answer any questions you may have. In addition, you can read more about all of the many benefits of pure CBD capsules and other CBD Products on our Health & Wellness blog. Check out the video below for even more helpful info. 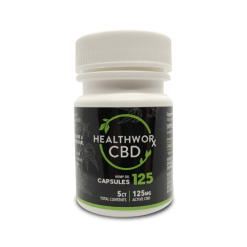 How can you feel sure that when you buy hemp oil capsules from us, the CBD capsules are high quality products as well? Well, that’s easy. 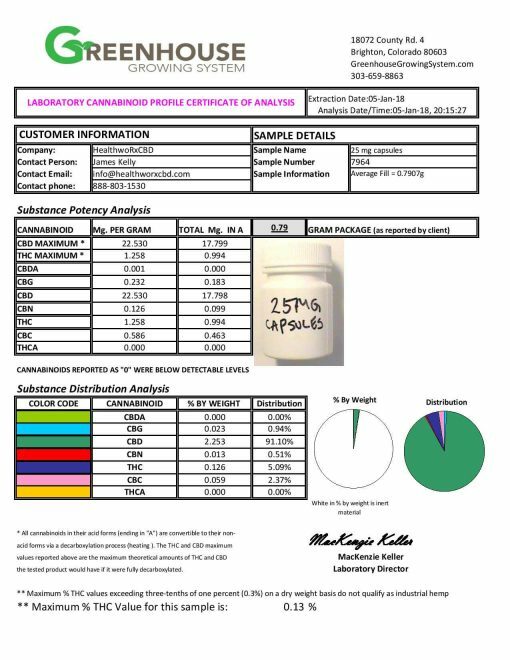 We send all of our CBD capsules off to a third party lab for independent testing. Then, after testing, we make the results of these lab tests available to our customers. 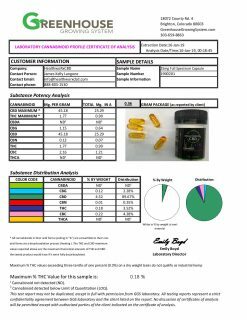 Just check out the product photos of the CBD capsules to see these third party lab test results for yourself. Because a third party lab tests them before you buy hemp oil capsules from us, you can feel sure that you’re getting what you pay for. The quality of the CBD capsules will exceed your expectations while the price remains at a point you can afford!